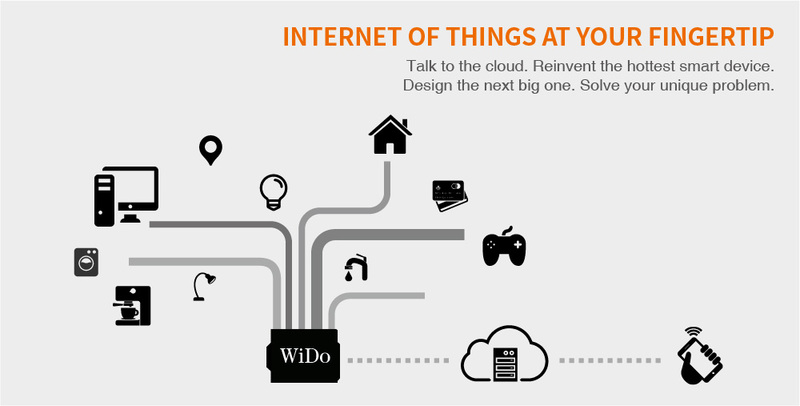 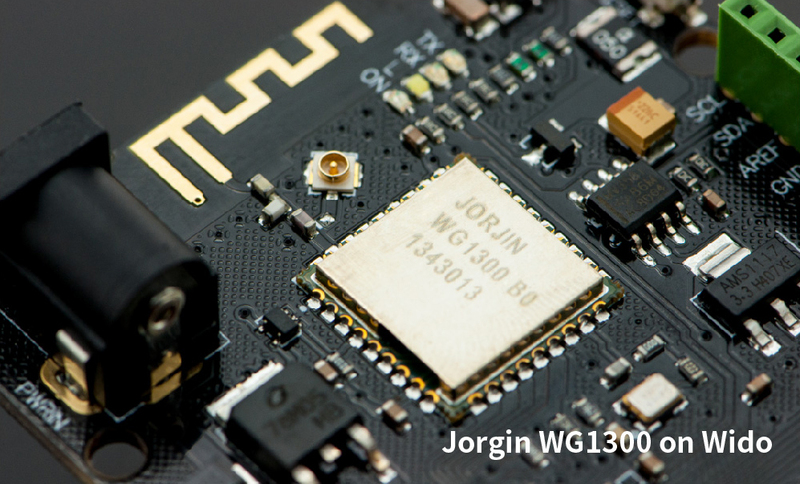 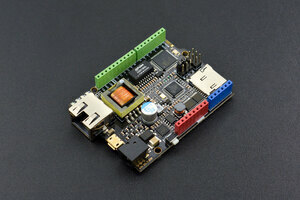 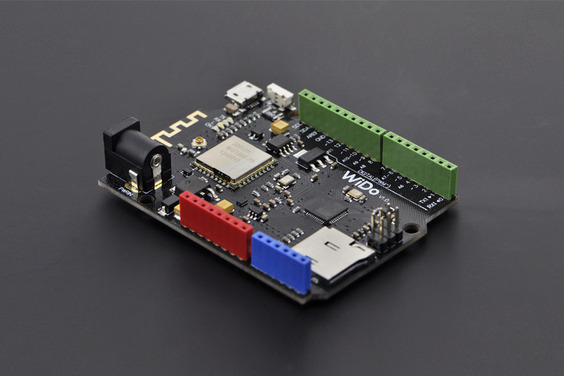 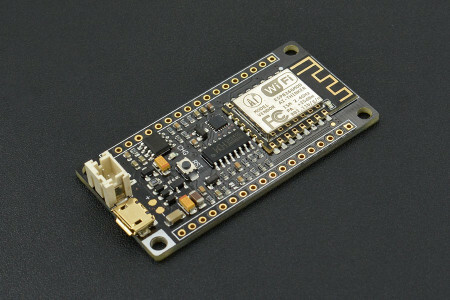 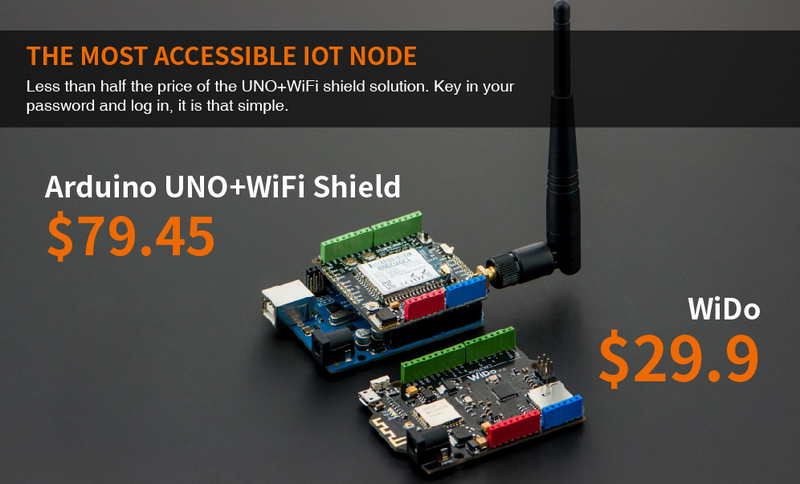 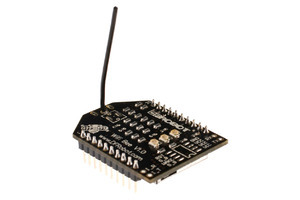 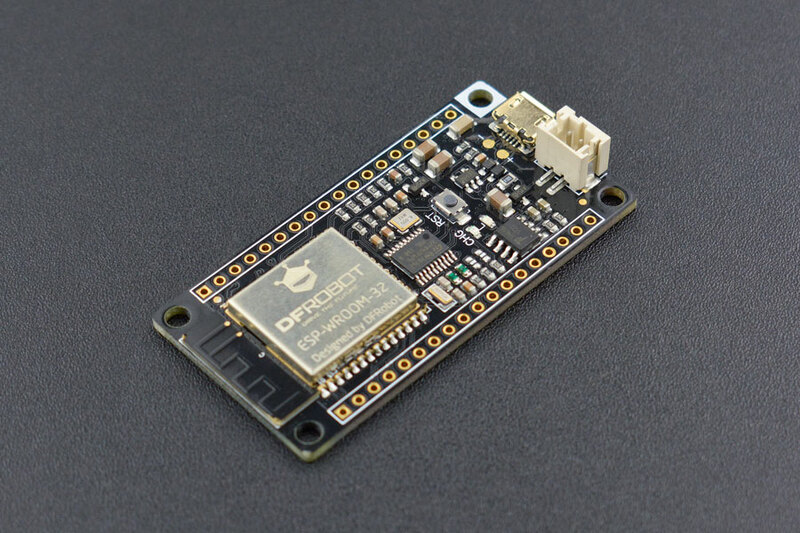 Wido is an Arduino compatible WIFI IoT Node development board, which integrates with WG1300 WIFI solution. 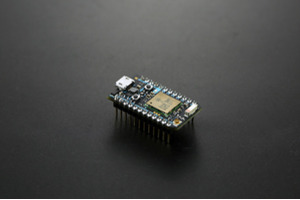 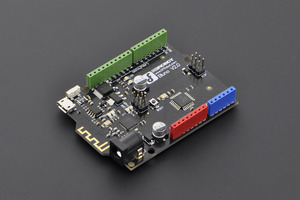 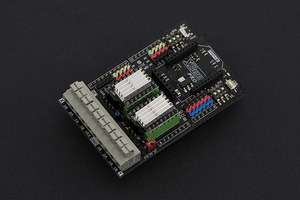 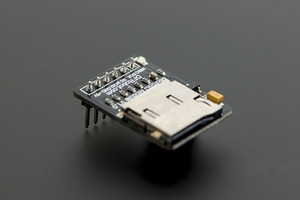 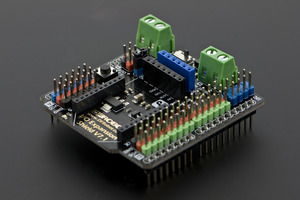 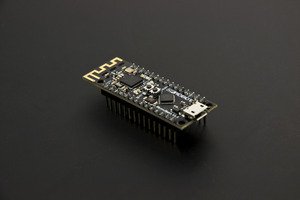 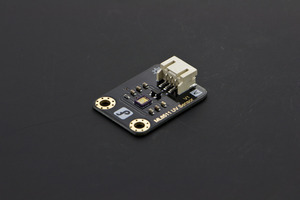 The microcontroller of Wido is ATMEL ATmega32U4. 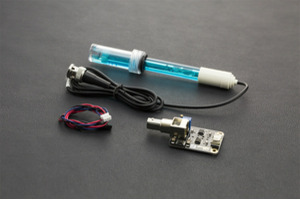 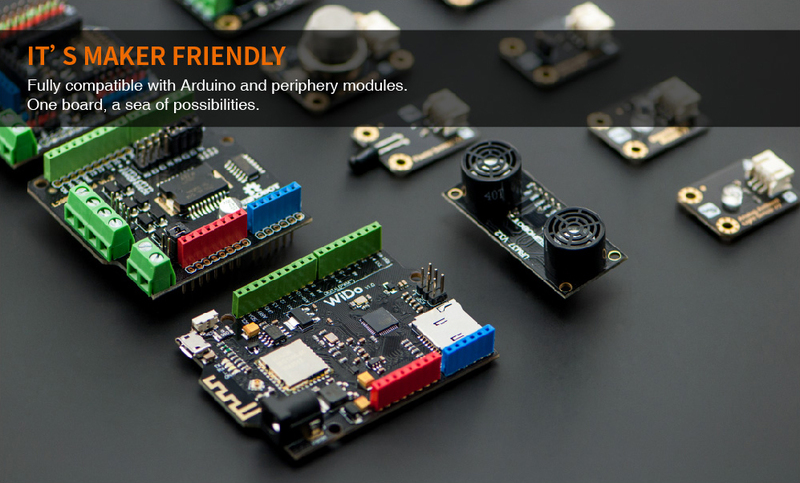 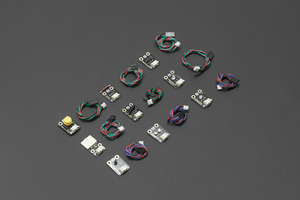 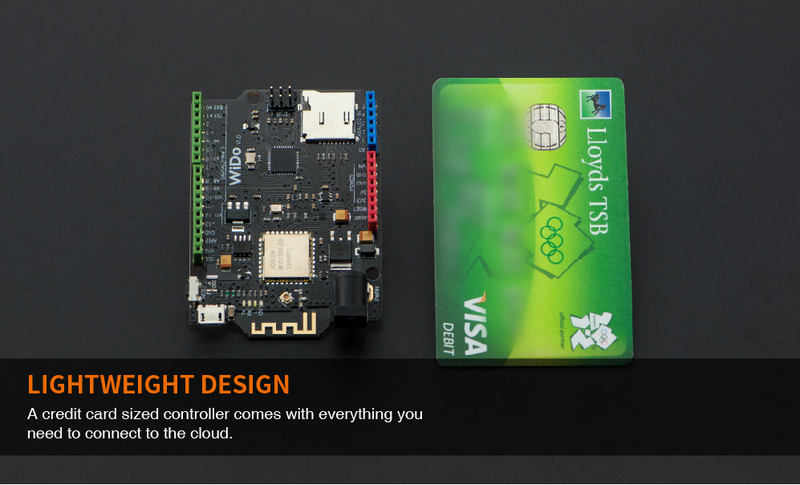 Arduino、RTOS、microPython Programming Support. 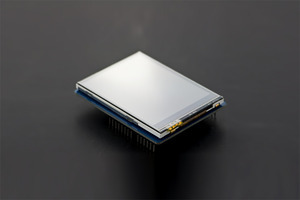 Built-in 32-bit Tensilica L106 MCU and 10-bit ADC.